The upcoming Galaxy Unpacked event in August 9 will not only see the reveal of its latest Galaxy Note9. 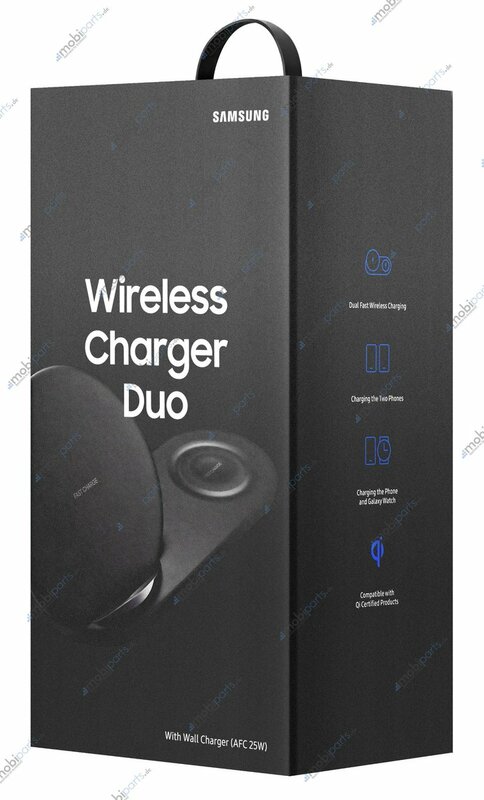 According to the latest rumors Samsung is set to unveil a new wireless charger with the Galaxy Note 9. This charger was certified by the FCC last month. An image of the new chargers box reveals that it will be called Wireless Charger Duo. There will be two charging pads on it, one standing at an angle and one lying horizontally. 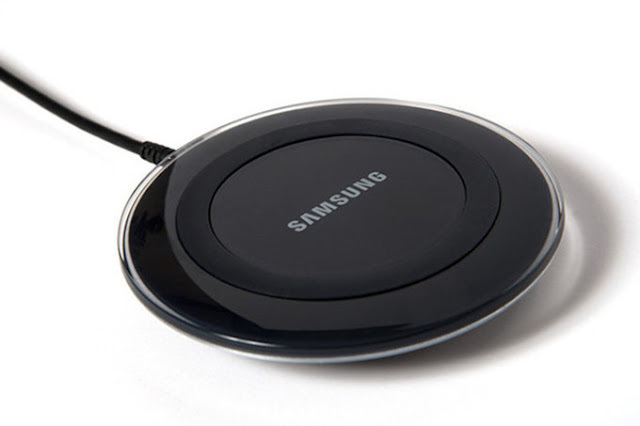 The Samsung Wireless Charger Duo (EP-N6100) is not quite as neat as the Airpower mat, featuring two different charging locations, but will be happy to fast charge two phones or a phone and the new Galaxy Watch. but no additional details about availability and pricing in other regions are available at the moment.